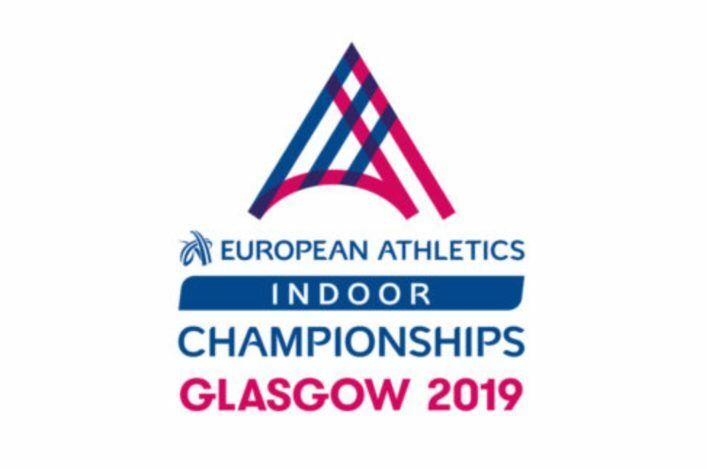 The European Indoor Championships are coming to Scotland next year when the Emirates Arena in Glasgow hosts the 2019 event. And we’re delighted that scottishathletics members are being given the chance to join a priority list to buy tickets – before they go on sale to the general public. We agreed a similar deal to this back in 2014 ahead of the Commonwealth Games in Glasgow with the clear goal being to ensure that those involved in the sport on a weekly basis in Scotland – athletes, coaches, volunteers – don’t miss out on the chance to secure tickets for the big event. It will be the pinnacle of the 2019 European Indoor Season with the action over three days at the Emirates Arena from March 1-3. Glasgow will welcome 600 athletes including multiple Olympic, World, European and Commonwealth champions as they take to the track and field to bid for prestigious European titles. 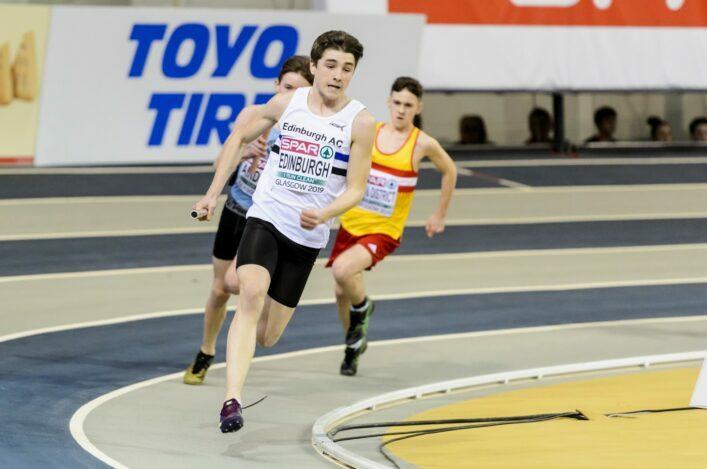 Don’t miss the opportunity to witness this thrilling event and get closer to the action that ever before at the venue that every year hosts scottishathletics championships. Be one of the first to book your seats! Tickets go on sale 2 April 2018; however as a scottishathletics member you can access tickets ahead of the pack. Exclusive member priority ticket access will open 10am on Friday (23 March) giving you first chance to secure the best seats. Please check your email over the next 24-48 hours as we send you a link to register for priority access from Friday morning. This priority for scottishathletics members remains in place until midnight on Sunday (25 March). Register your details at www.glasgow2019athletics.com to receive up-to-date information on the championships and follow us on Facebook or Twitter.